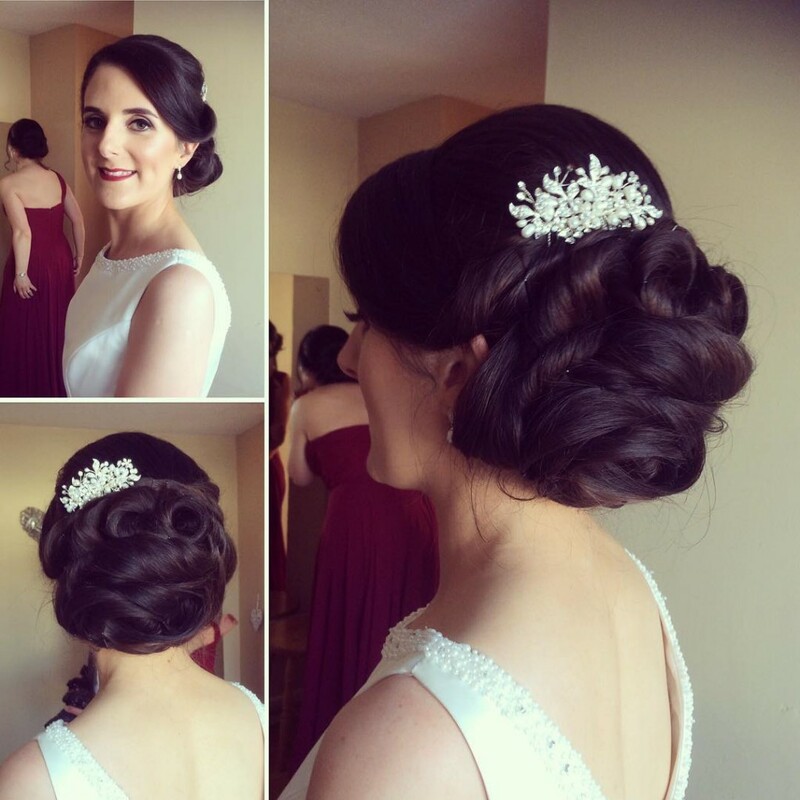 Meet your bridal hair stylist. 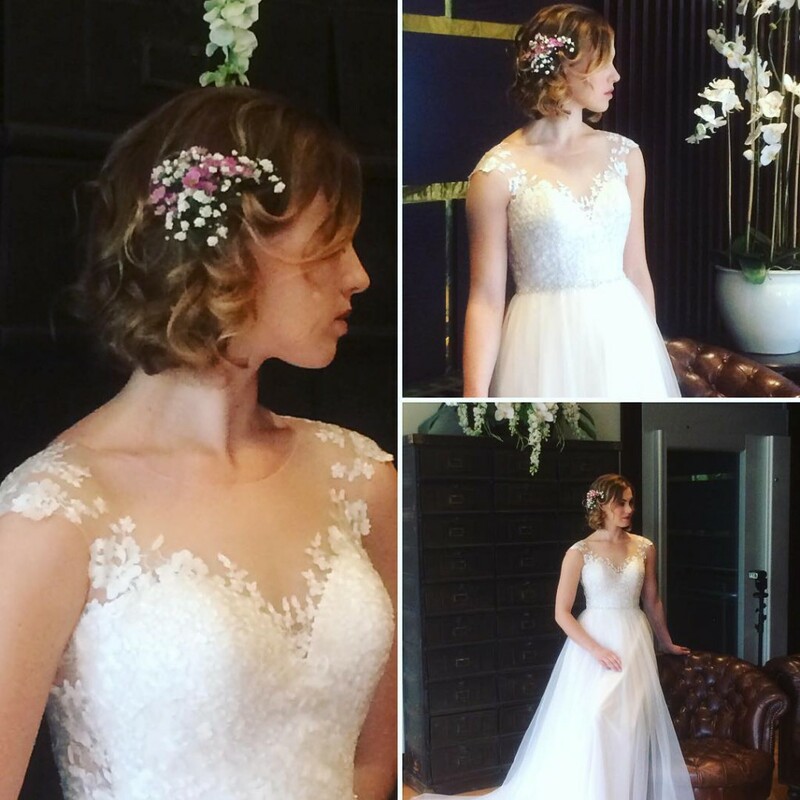 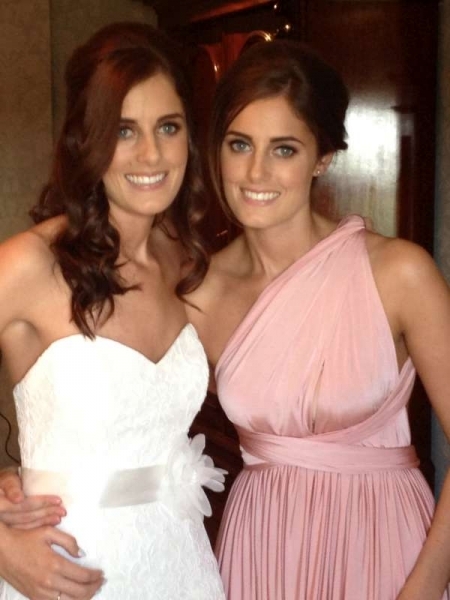 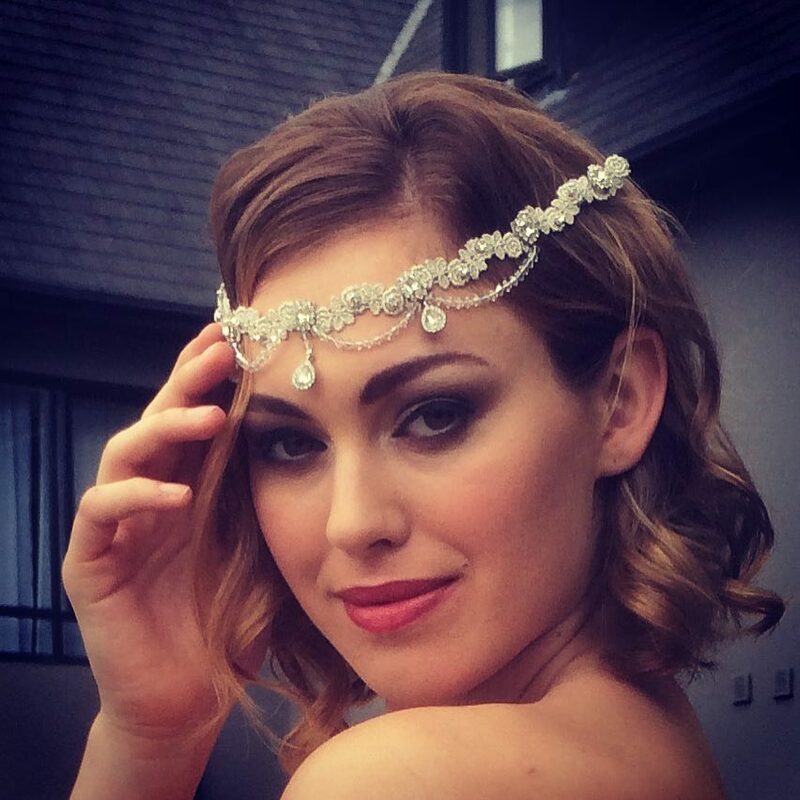 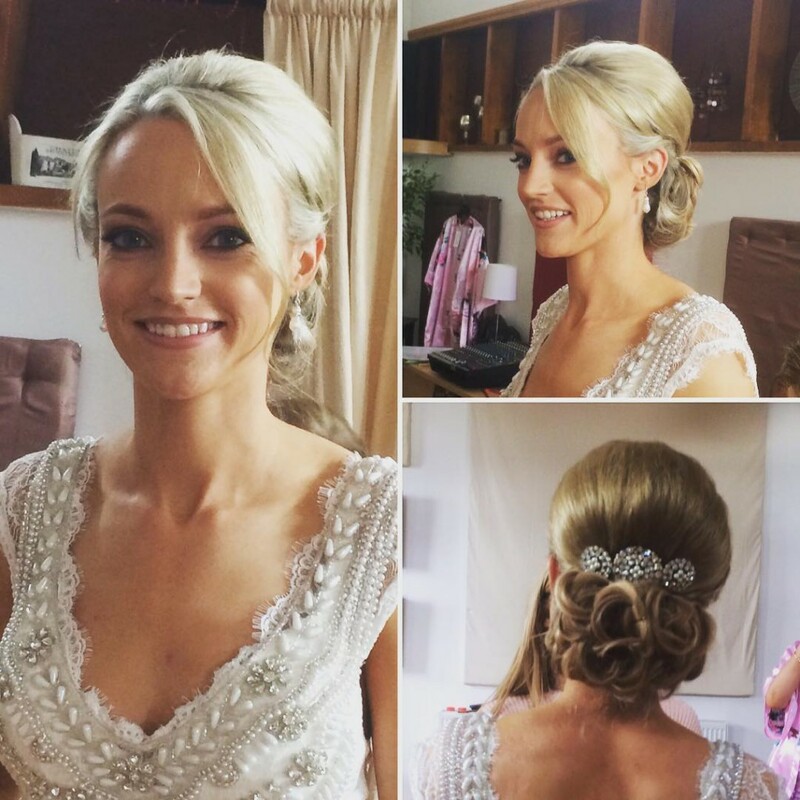 Sinead Gaffney one of Ireland’s most popular wedding hair stylists has been speccialising in Bridal hair styles since 2001. 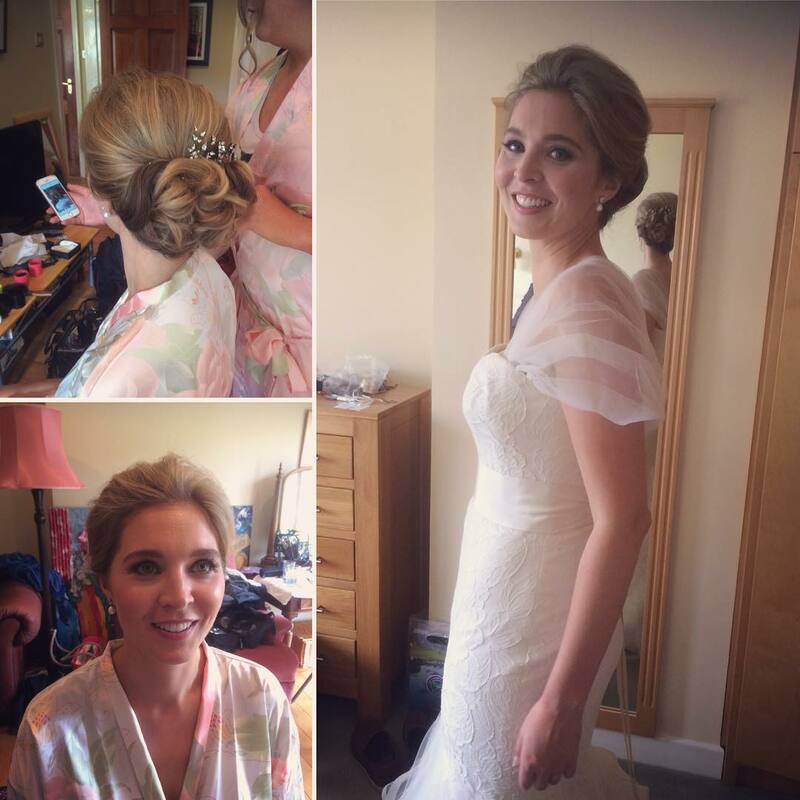 Every bride she has assisted on their wedding Day hold her in very high esteem as you will see from their testimonials. 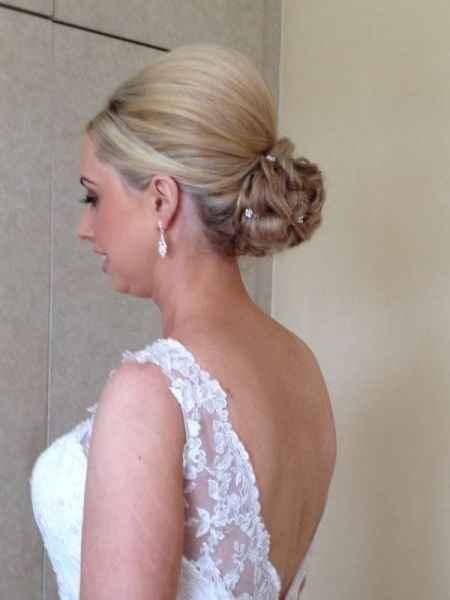 You will have had your hair trial with Sinead in the previous weeks, nothing will be left to chance. 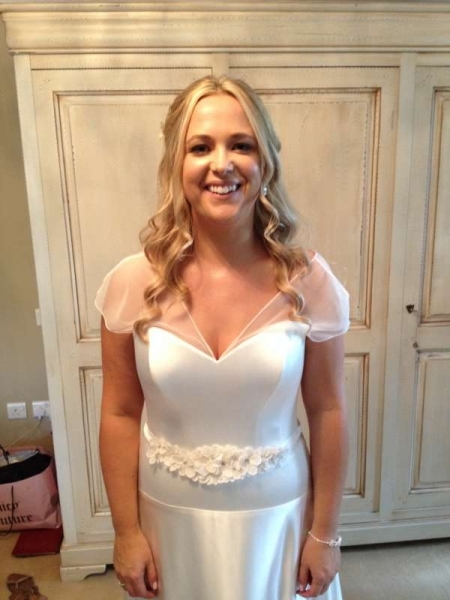 Sinead has trained and worked with the best. 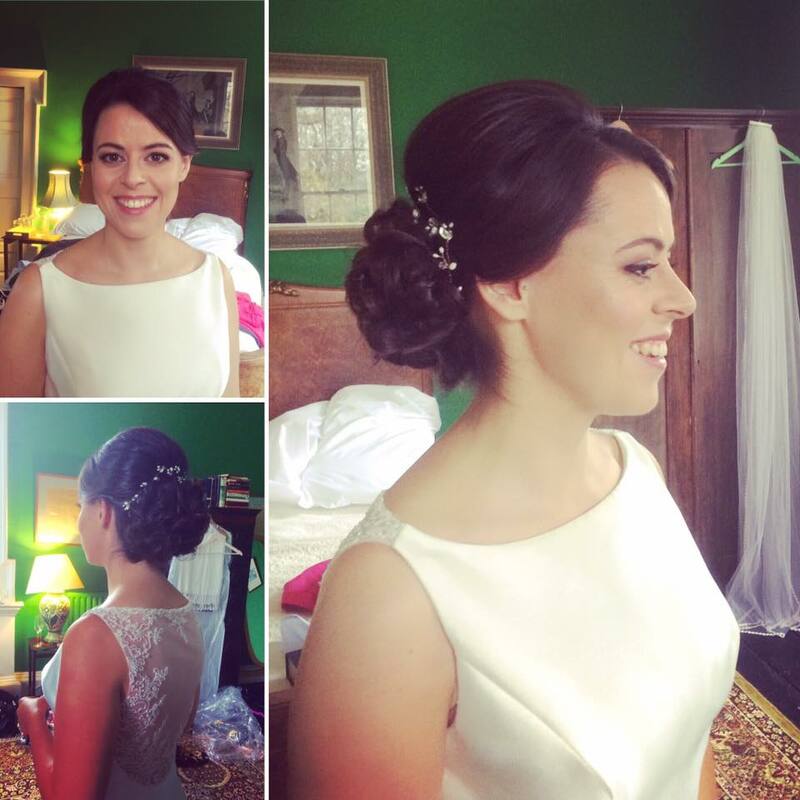 She Trained by top Irish hairdresser Aidan Fitzgerald and was formerly a member of his team of expert hairstylists. 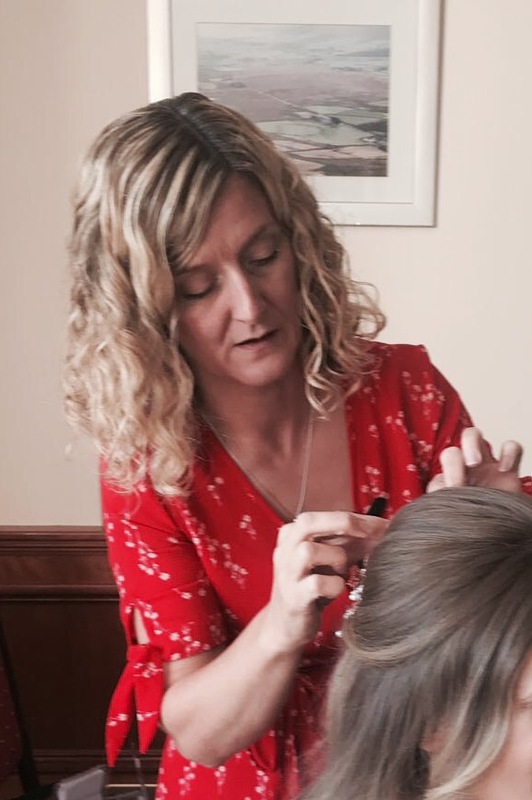 With over 25years experience, sought after Bridal hair stylist Sinead enjoys all aspects of hairdressing from colour to personalised styling and up-styling. 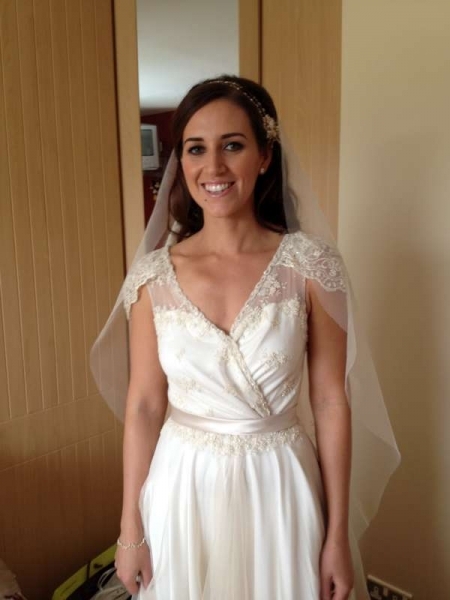 She focus’ very much on up and coming looks & trends and keeps them versatile for her brides.